The Goods Line was built to connect Central Station and Railway Square with Darling Harbour but has become much more than just a pedestrian thoroughfare. It's also functioning as a space for events, such as The Really Goods Line Day, on September 11th. Celebrate the day and this public space with a festival of fun things to do, see, hear and taste. A feast for the senses, over 7 hours will have you enjoying live music and performances, fitness events games, talks, tastings and demonstrations. 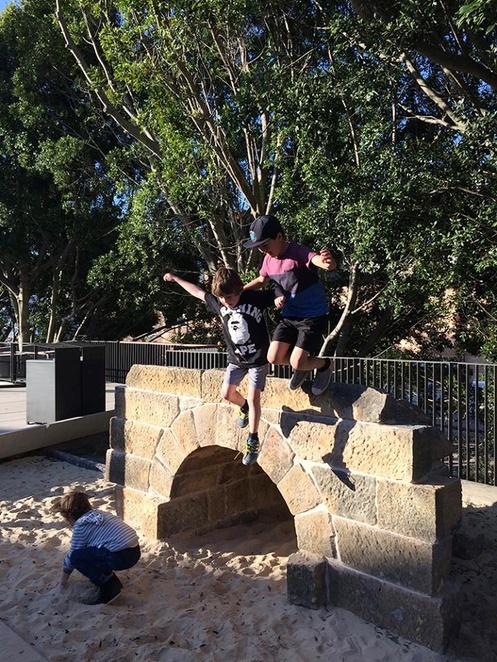 This FREE day, apart from food purchases, is produced as part of the Sydney Design Festival and features two stages, a wooden amphitheatre and exercise area, along with a kids and family area that has a water playground and a sandpit. In addition to the food trucks, the Powerhouse Museum's Junction Cafe (at the end of the line) will be open. This once disused rail corridor, now an elevated park, cycleway and pedestrian walkway, is 500 metres long and can be accessed via Central Station by following the signs for the South Concourse and UTS to the Devonshire Tunnel underground, leading to Ultimo Road. 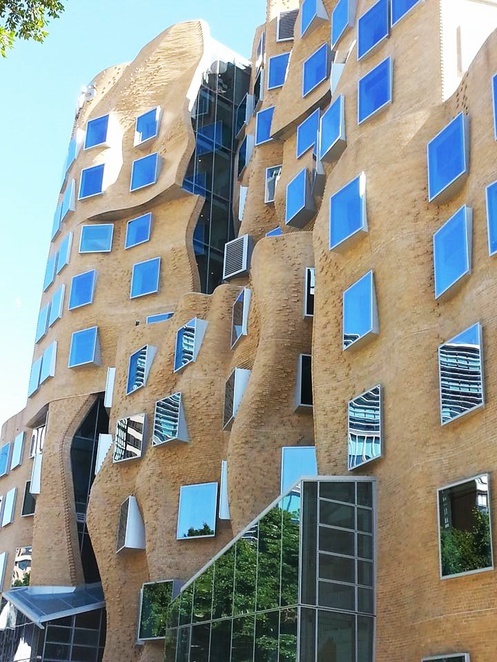 The connection passes alongside media broadcaster ABC and Sydney TAFE to the Powerhouse Museum on the edge of Darling Harbour. 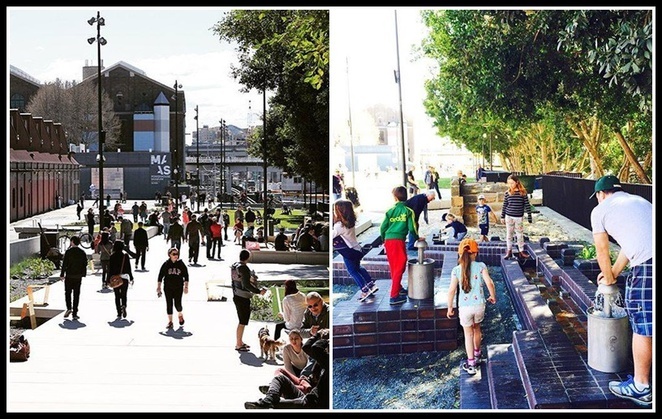 Opening in 2015, the Goods Line is a great place to sit and relax and apart from this special day, there's lots of daily activity and pop-ups happening. So explore this relatively new area and enjoy all on offer.